The Village Guest House is a beautiful guest house located in the heart of Henley on Klip in Meyerton, nestled in a beautiful natural area. If you are looking for luxurious and comfortable accommodation, The Village Guest House is the establishment for you. 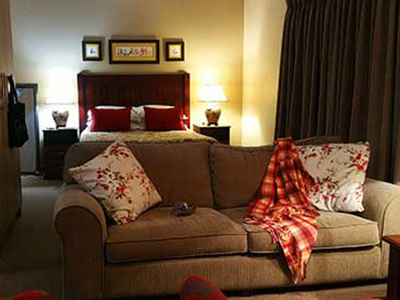 Stay over in one of The Village Guest House’s beautiful rooms and enjoy a relaxing stay in Meyerton. 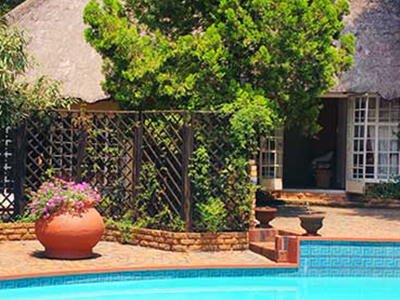 The Village Guest House caters for business and leisure travellers to the area, and is suitable for a weekend getaway or longer business trips. Contact The Village Guest House about the rates and more information about the establishment. Self-catering accommodation: Self-catering rooms at The Village Guest House are equipped with a small kitchen or kitchenette complete with all the necessities in order to prepare your own meals. Bed and Breakfast accommodation: Should you prefer The Village Guest House’s bed and breakfast option, you can choose to stay in one of our bed and breakfast rooms. You can enjoy a delicious full breakfast spread in the dining room or outside in the beautiful garden. The rooms at The Village Guest House or fully furnished with everything you will need for an enjoyable and comfortable stay. The team at The Village Guesthouse will ensure that you have everything you need during your stay. 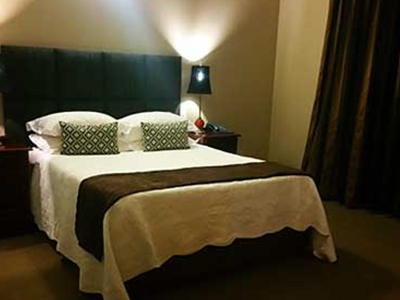 The Village Guest House is conveniently located close to shopping centres and the town, but removed from the hustle and bustle of the busy city – perfect for your next getaway or business trip to the area. 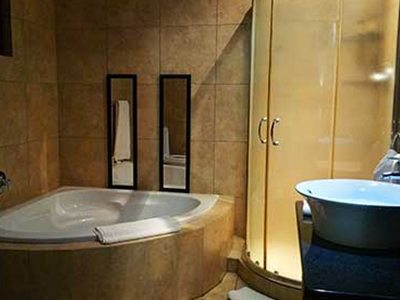 Browse through our gallery to see pictures of our beautiful guest house and rooms. Contact The Village Guest House today for more information about this luxurious accommodation establishment and to make your booking. The team at The Village Guest House are looking forward to your stay!